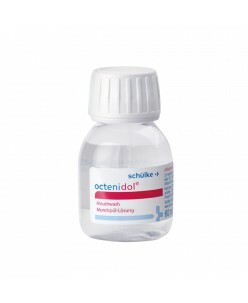 Octenidol mouth wash 60 ml. 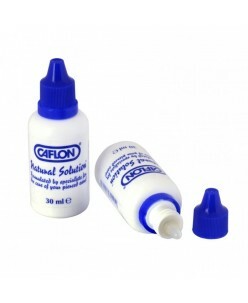 Octenidol by Schülke, for daily combat odor-causing bacteria in the oral cavity, is chlorhexidine free and not discolored teeth. 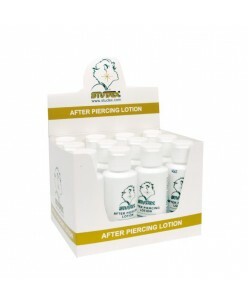 ]Properties of mouthwash-no discoloration of the teeth-chlorhexidinfrei-Bad Breath-Application with 15 ml solution for 30 seconds-daily use-then eating and drinking is possible-liquid-almost colorless-p..
After-Care Piercing Lotions (50ml.) 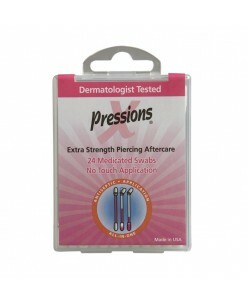 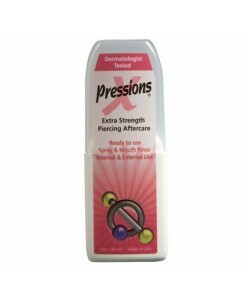 ..
Tattoo Goo® Xpressions Liquid Swabs are single use swabs for piercing aftercare. 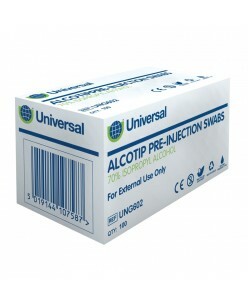 They have an easy snap tip which allows the formula inside to flow to the opposite end to be administered to the applicable area. 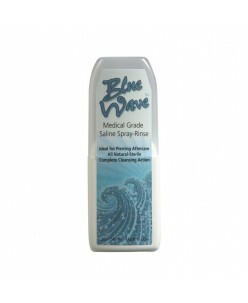 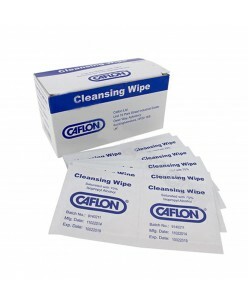 They are easy to use and make no mess and you don’t even have to touch the area with your hands meaning hygiene levels ..